The most famous mom in Baltimore is uneasy. It is noon on a Wednesday, and she is six hours into her shift driving addicts from a halfway house to a treatment center. She has only made $60 so far today, which is not nearly enough. She withdraws an eviction notice from her purse. It says she owes $1,381.50. Ten bucks an hour is not going to cut it. If you do not know Toya Graham by name, you know her by what she did. 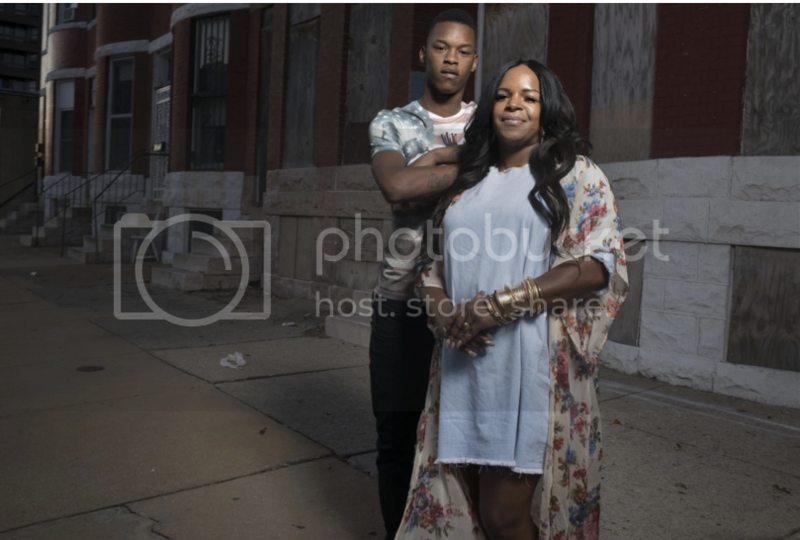 At the apex of the Baltimore riots, as the city buckled under the weight of Freddie Gray’s controversial death, Graham strode into the maelstrom clad in a blazing yellow shirt to find her rebellious son. And when she did, she clobbered the youth, meting out the discipline that millions of Americans, watching it unfold on television, thought he deserved. People told her she was going to be a star. They told her she was going to get a job. She was going to anchor a reality TV show. She was going to write a book. She was going to meet Michelle Obama. And Graham believed it. Her life of struggle was over. She was Baltimore’s Mom. Graham now sits alone at the wheel of a Ford van. She just dropped off 12 addicts at a treatment center on Broadway. She feels unmoored. So much has happened in her life, but so little has changed. She still can’t pay her bills. She still can’t escape the circumstances into which she was born.